You should not miss this golden opportunity. 1) Accommodation in Phuket for two persons for three nights in Andara Resort & Villas, Phuket, Thailand. 2) Accommodation in Batan for two persons for three nights in Montigo Resorts Nongsa, Batam, Indonesia. 3) Accommodation for two persons for three nights in The Fullerton Bay Hotel Singapore. 4) Accommodation for two persons for three nights in The Sothea, Siem Reap, Cambodia. 5) Accommodation for two persons for three nights in The Mulia, Bali, Indonesia. There are a total of five winners. 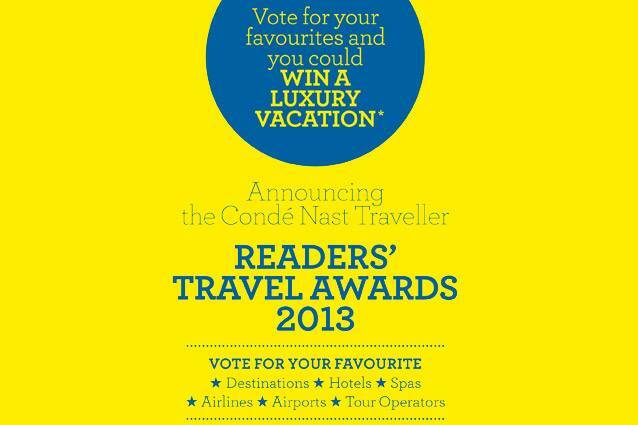 This competition is being run by Condé Nast Traveller India and you can vote here.